“There are two kinds of examination under Section 313 Cr.P.C. The first under Section 313 (1) (a) Cr.P.C. relates to any stage of the inquiry or trial; while the second under Section 313 (1) (b) Cr.P.C. takes place after the prosecution witnesses are examined and before the accused is called upon to enter upon his defence. The former is particular andoptional; but the latter is general and mandatory”. (ii) In the facts and circumstances of the case, if the appellate court comes to the conclusion that no prejudice was caused or no failure of justice was occasioned, the appellate court will hear and decide the matter upon merits. 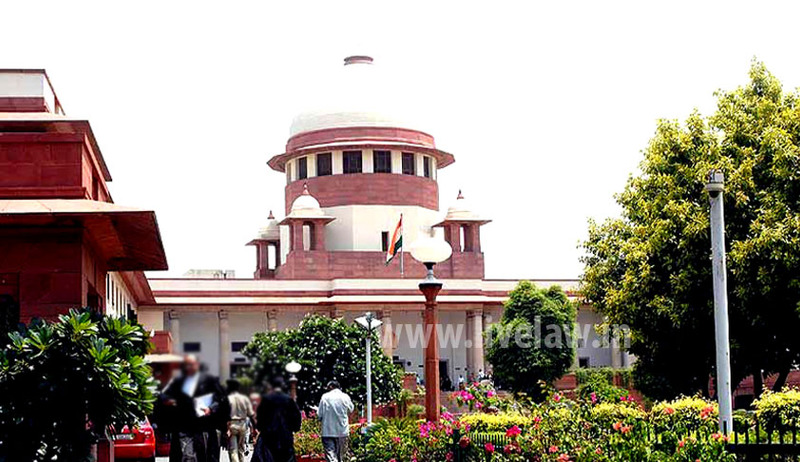 (iv) The appellate court may decline to remit the matter to the trial court for retrial on account of long time already spent in the trial of the case and the period of sentence already undergone by the convict and in the facts and circumstances of the case, may decide the appeal on its own merits, keeping in view the prejudice caused to the accused. It is also held that “While it is incumbent upon the Court to see that persons accused of crime must be given a fair trial and get speedy justice, in our view, every reasonable latitude must be given to those who are entrusted with administration of justice. In the facts and circumstances of each case, court should examine whether remand of the matter to the trial court would amount to indefinite harassment of the accused. When there is omission to put material evidence to the accused in the course of examination under Section 313 Cr.P.C., prosecution is not guilty of not adducing or suppressing such evidence; it is only the failure on the part of the learned trial court. The victim of the offence or the accused should not suffer for laches or omission of the court. Criminal justice is not one-sided. It has many facets and we have to draw a balance between conflicting rights and duties”.